Well, they're one of my presets, so you know I disagree with you on that. I hate advertising in all forms, so I can't stick with just one radio station. When the ads come on, I just gotta flip to another station. I always know I’m up north when the radio stations are tagged “The Bear/The Wolf/The Fox” FM. The weird thing about those Jack/Dave/Ben/Bob/Mordecai FM stations is that their tagline is inevitably “we play whatever we want,” but they play utter shite. Disagree. Jack FM here in Seattle has a great playlist. Their last three songs as of 0139/3rd Nov 2018 were "Panama", "Smooth Criminal" (Michael Jackson), and "Into the Great Wide Open". That's my kind of playlist! Wichita has a Spanish-language FM radio station called "Radio Lobo." OK, those are three good songs. Three songs that are indicative of their overall playlist. The last four artists just played were MC Hammer, Journey, Pat Benetar, and Kenny Loggins. Another great lineup. 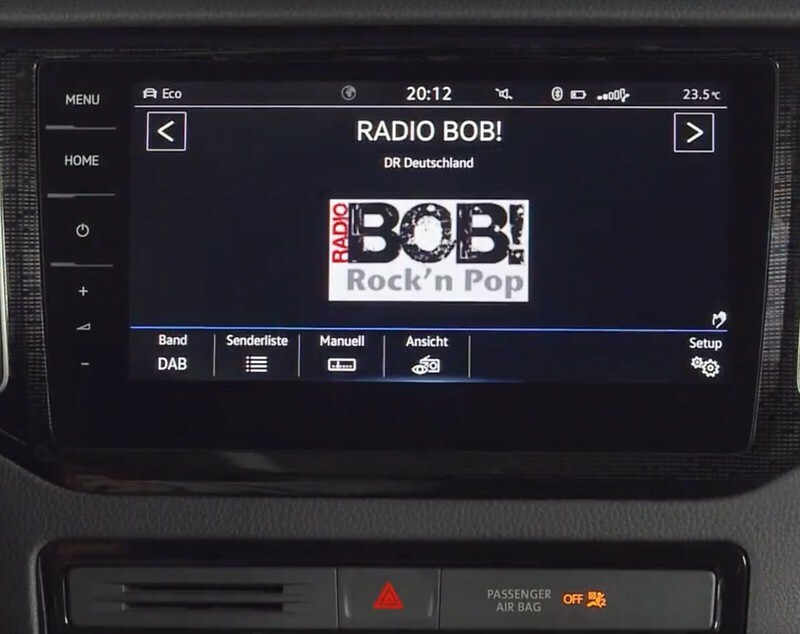 I was looking at a review of a Volkswagen on an EU-based website, and I noticed on the screen image of the radio’s touchscreen that it was tuned to “RADIO BOB!” in Germany. Of course this thread came to mind. I had no idea that other countries were afflicted with the Jack/Dave/Frank/Bob format. Yeah, it looks like the UK has Jack-FM, Sam-FM, and Bob-FM. I hope Bob-FM's bumpers include Rowan Atkinson saying "Bob" from the Blackadder TV series. What happened to english si? Haven't seen him around here since before Christmas.